Forced to sit next to Patch in science class, Nora attempts to resist his flirting, though gradually falls for him against her better judgment. Love certainly is dangerous… and someone is going to have to make the ultimate sacrifice for it. 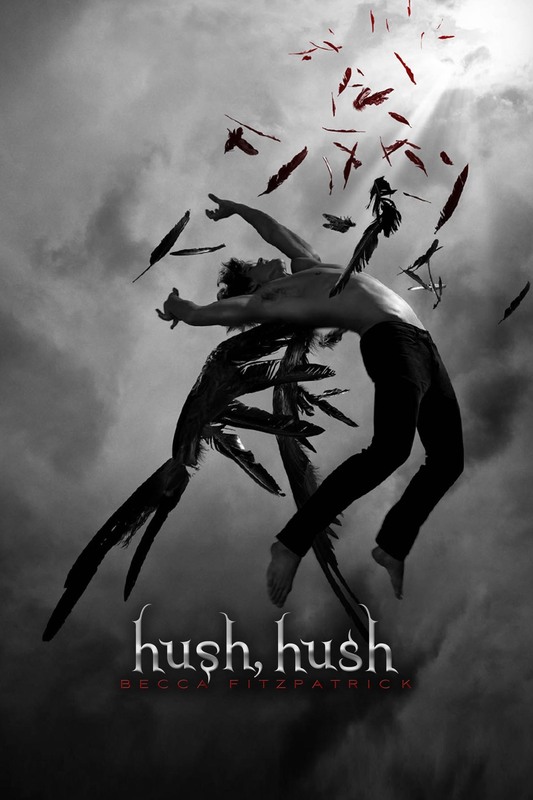 Becca Fitzpatrick's Hush, Hush saga, including Hush, Hush;Crescendo; Silence; and Finale all debuted as New York Times best-sellers. She graduated with a degree in health, which she promptly abandoned for storytelling. When not writing, she's most likely running, prowling sales racks for shoes, or traveling. She lives in Colorado with her family.